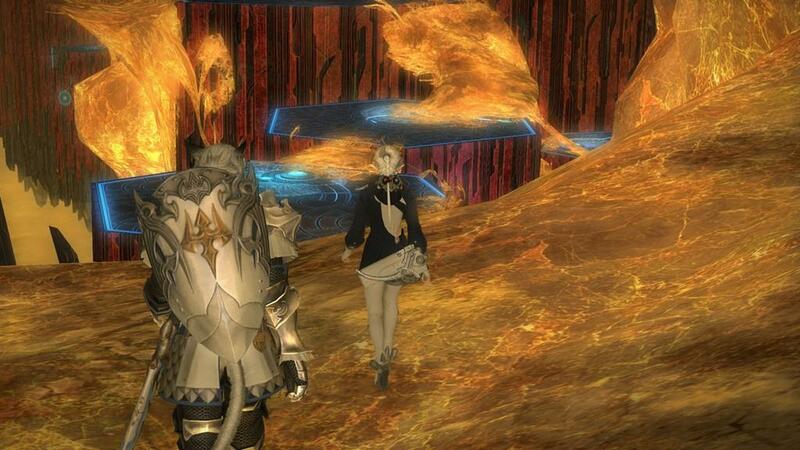 I wasn't kind to Final Fantasy XIV when it launched in 2010, and I think I had a fair reason to be when the game was barely functional out of the box. I swore off the game after that first month, while a number of friends decided to stick it out. 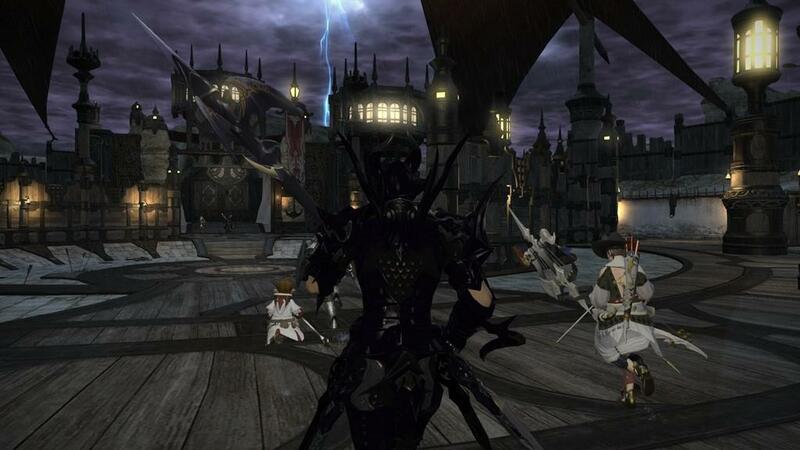 They went on to be Legacy status, while I watched cautiously as Naoki Yoshida and his dev-team went to work on the arduous task of making Final Fantasy XIV worthy of the moniker. Here we are now with Final Fantasy XIV: A Realm Reborn, and after two months of game-time and nearly a hundred hours logged, I've got to say, Yoshida has successfully turned around the game, along with my impressions of it, and has created one of the most polished MMO's out on the market. Addressing pretty much every complaint I had about the original game, it's kind of shock to see everything in such a wonderful state. I panned the original release for it's agonizingly slow menu system, this has been alleviated and everything runs perfectly smooth now. Transactions are instantaneous and now it doesn't take eons to do something as simple as equip your character with new gear. A lot of under-the-hood work has been done and now I can do things like run the game in a window, or full-screen on a multi-screen setup, all without the problems I previously experienced, like crashes. The options for modifying the UI are plentiful and give you a ton of control in how your layout looks. The UI itself has also received a major overhaul and is aesthetically pleasing and while it could use some informational widgets it is perfectly functional in its current state, which seems silly to have to praise this game for. The opening of the game has also received a complete restructuring and includes a very intuitive tutorial that helps you get started after creating your character using the robust editor that now features males and females for each of the game's races. The tutorial introduces you to the Adventurer's Guild of whichever town you decide to call your home and takes you through the revamped quest system that has replaced the 'Levequest' system as the main form of experience gain and also serves as the main device to tell the new chapter in a story that actually ended right before A Realm Reborn was launched. The game has also received a hint system that will clue you in on the details of each of the new additions to the game when you first discover them. 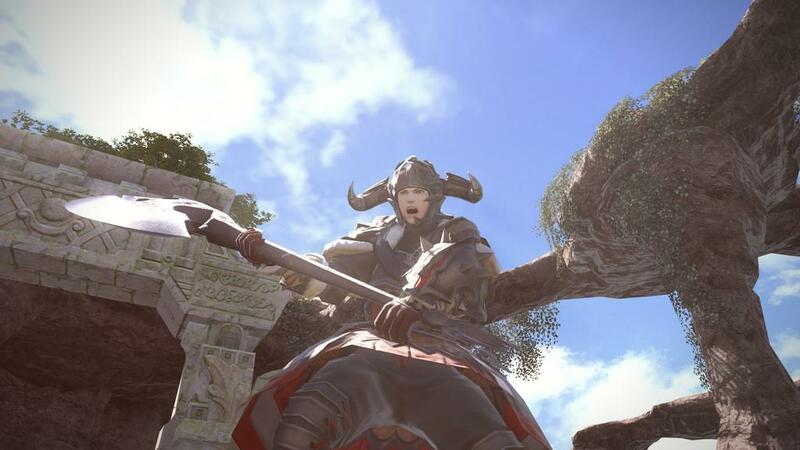 The Levequest system is still in play in Final Fantasy XIV: A Realm Reborn, but now its importance is lowered and these quests aren't as restrictive as they were in the past in terms of how frequently you could complete them. In fact you could play an extensive amount of this game and not even touch Levequests now because there are a number of ways to play the game and level your character to the current level cap of 50. The game's story has received a massive overhaul during the build-up to A Realm Reborn and features quests that reward you with substantial amounts of experience points. There is also the FATE (Full Active Time Event) system, pop-up quests that don't take much time to complete, but reward anyone who participates, and based upon their performance, doles out cash and experience when completed. These are liberally placed throughout the world of Eorzea and it's almost rare to see one that hasn't been picked up by a group. In fact it's more common to see roving bands of adventurers in a given zone heading to the next Fate that is about to appear as it an extremely efficient way to get experience when you're stuck between levels and just a little bit shy of leveling up. Getting back to the storyline, I'm really impressed at how accessible the story quests are. 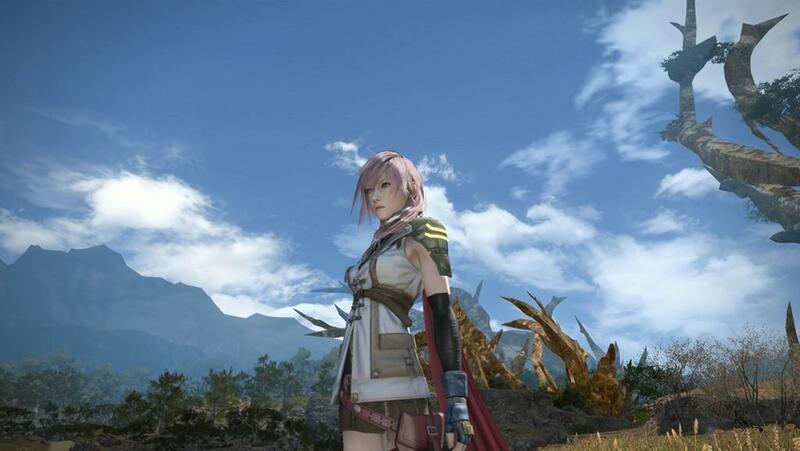 As you proceed through the game, these storyline quests will pop-up at the proper level and will typically require you to enter an instance fight on your own, though there are supporting characters that have a reasonably smart AI and will do their best to keep you from dying, provided you follow their instructions. 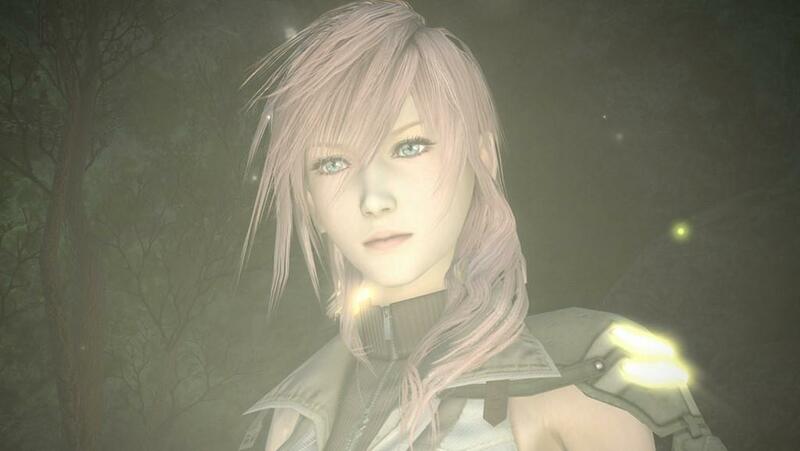 Occasionally you'll have to enter the Duty Finder, which is a queuing system that will match you up with other players to form a party that is necessary to take down a particularly big boss or conquer a dungeon, provided you don't already have a group to help you out, and if you don't, you might want to find one fast, otherwise consider these missions to be training for the end-game. 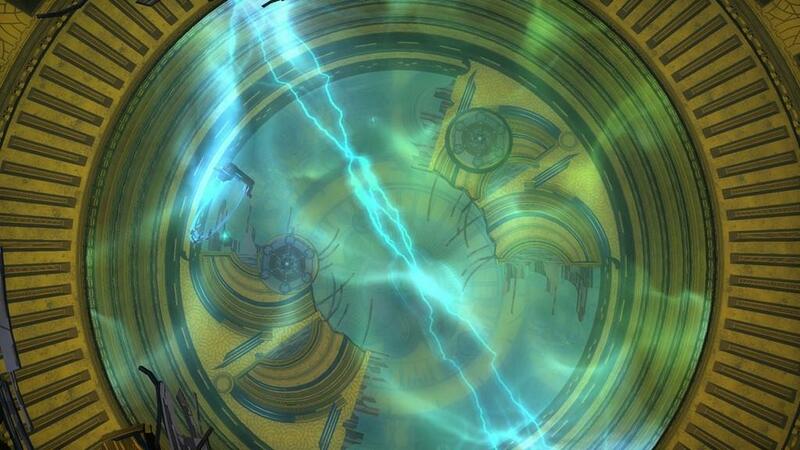 As for the story itself, it is solid throughout and while I didn't get to see the conclusion of the 1.0 story, there's a handy intro video that more or less spells out what has happened to Eorzea leading up to A Realm Reborn, and you'll play a pivotal role in how the three city states of Gridania, Limsa Lominsa, and Ul'dah fare against the ever encroaching Garlean Empire and their Magitek technology. I didn't get into the story much during my time with Final Fantasy XI because it wasn't at all conducive to a single player setting, so it's nice to see that in A Realm Reborn I am free to play this game and experience the story on my own time. The only real shortcoming here being that once you've gone through a bulk of the game, you'll be hard pressed to level up a different job without story quests to drive you forward. There are some job specific quests that happen every five levels, but they don't offer substantial rewards. Speaking of the jobs, wow, there are plenty of options. For my first go through of the game, I went with an Archer, which is a DPS class meant to bring on the pain. When necessary, I switched over to a Pugilist to increase my evasion for when I was going solo and to learn some skills that I could carry over to a different job, and then to Weaver in order to craft, and I am incredibly pleased with the revamped crafting system. No longer a game of chance, there are now careful considerations that need to be made whenever you want to make something. Do you gamble and try to build something that might be beyond your level for the massive experience point boost? Or do you craft something safe and try to make it into a high quality item or material? And now recipes are just a button press away, and you'll always know what items you need to create something, which bugged the hell out of me in version 1.0. I was a bit cranky when my 'new' system wasn't handling the original release like a champ. Admittedly I went and bought some tech that was starting to fall behind at the time. Since then I've upgraded my video card to a 570GTX and I'm playing A Realm Reborn on some very high settings with a much better framerate than the original release (which I had to run at Medium settings to barely keep the game at 30 frames per second). 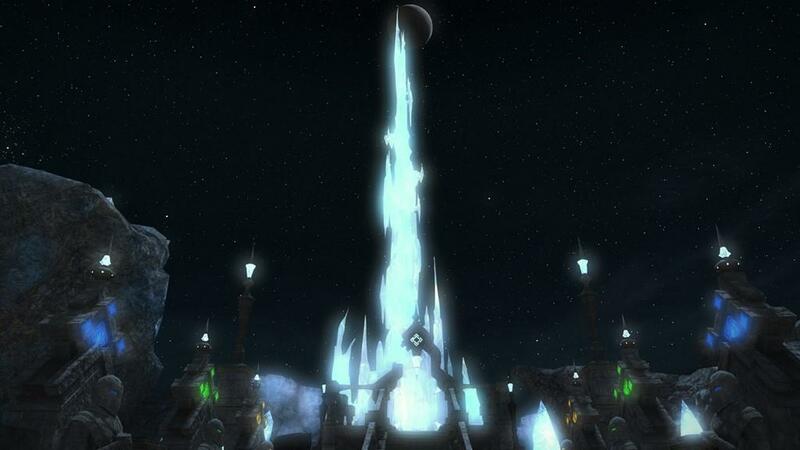 I also hammered on the original release for recycling a lot of parts of the zones, but with Eorzea's rebirth comes a lot of redone vistas and areas that each have their own defining features, some of which are absolutely beautiful, and really there isn't a let down in the bunch. As for the music, Masayoshi Soken has emerged from seemingly out of nowhere and delivered an astonishingly excellent soundtrack. 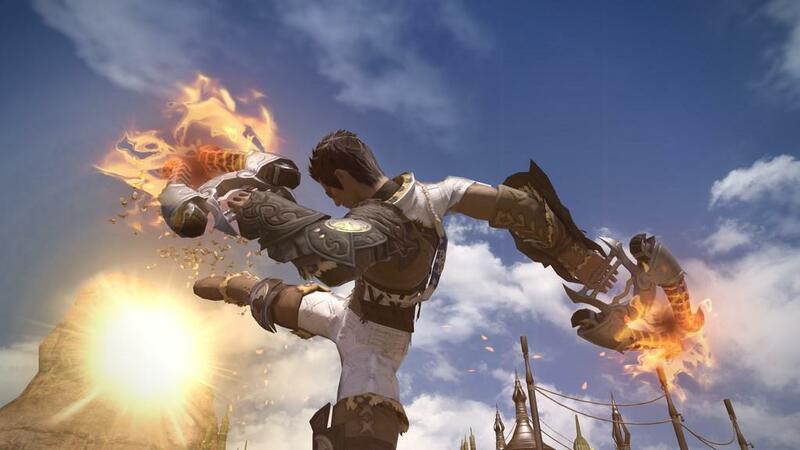 Where as he was the Sound Director for version 1.0, in A Realm Reborn he got to flex his composition muscle and has delivered a quality soundtrack. 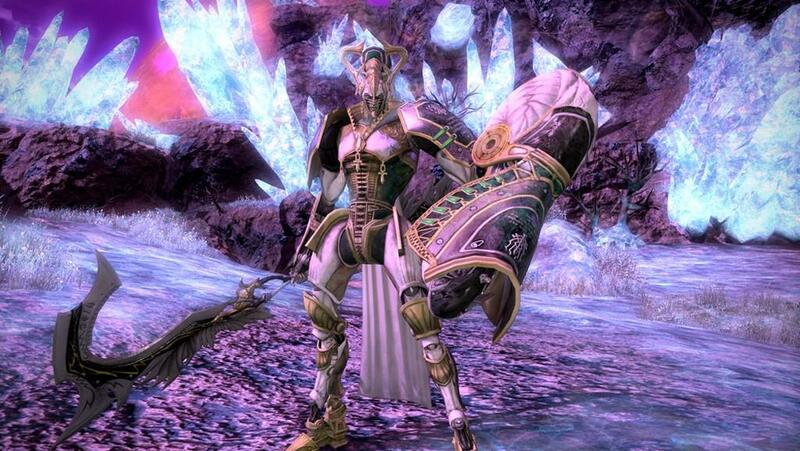 SquareEnix why have you been keeping this guy down for all these years?! The music for Coerthas alone is worth the price of admission for this game, and his ever changing battle theme becomes more complex as you venture deeper into the story and is a pleasure to listen to throughout. 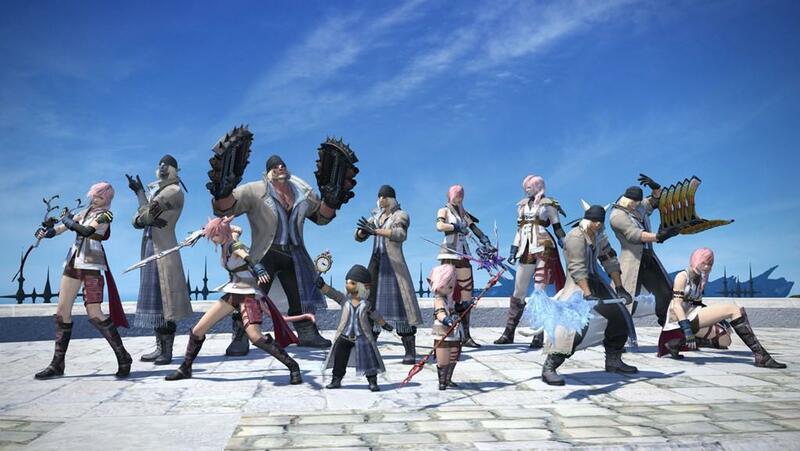 So, it took three years and tons of player feedback, which I'm glad SquareEnix took to heart after the initial failure, because let's be honest, version 1.0 was an abject failure, and A Realm Reborn is nothing short of a triumph and better for it. 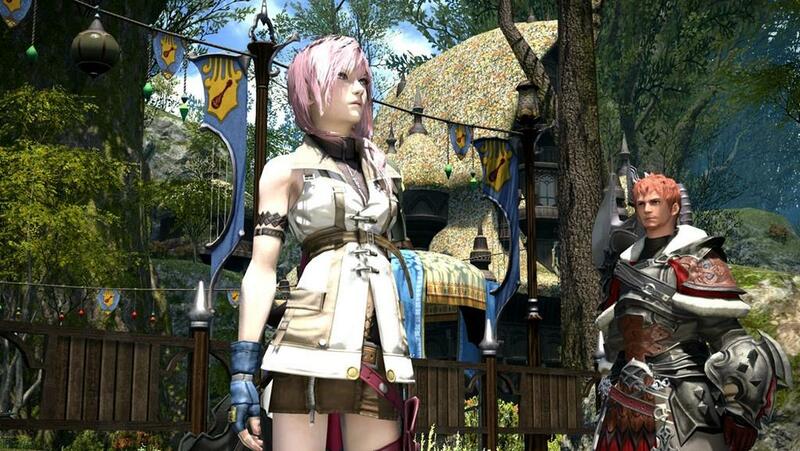 Final Fantasy XIV: A Realm Reborn doesn't really propel the MMORPG genre forward as a whole, but what it does is deliver an incredibly engaging MMO experience in a Final Fantasy world that feels distinctly like a Final Fantasy title, which is something I never really felt even in Final Fantasy XI. For me this game succeeds because it has managed to capture my interest for much longer periods of time than most RPGs have in this past generation and it hasn't felt like a slog once during the process. There is some grind waiting for me at the end of the game, which is to be expected if you want to succeed there, and in that aspect, you get what you give. You can call it quits after experiencing the wonderful story, or you can really make a push for that end-game content. For once I'm sticking with a game after the story, which is a rare occurrence for me these days. A Realm Reborn is such a substantial change from the original game that it merits a second look if you hated the first release. 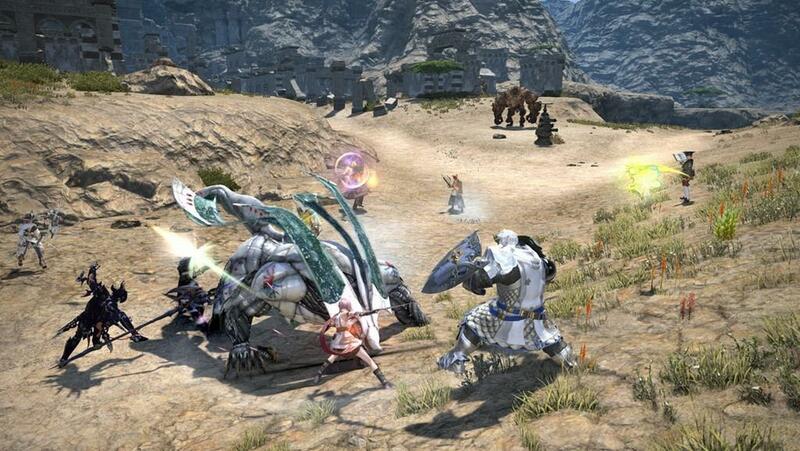 So much has changed for the better, and it has resulted in one of the most polished MMORPGs out there today.